The location was nice wasn't too far away from the stations. There are plenty of restaurants nearby. 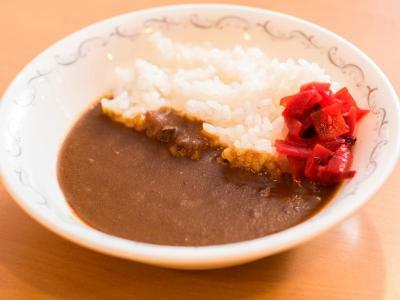 It's only a 15 minutes walk to Dotonburi. The people at the hotel are English friendly. They bring you new towels everyday even if you don't get your room cleaned which was really nice. For the price it was a really great deal. Stayed there for 6 nights the only problem I had was that the bed was hard but it was a full size bed so it was roomie. Convenient location, helpful staff, comfortable beds. Dated hotel but safe and standard amenities. 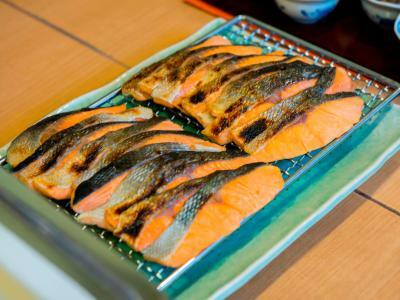 Good location close to Dotonburi shopping district. I think the staff are the highlight of your stay, they’re all SO DAMN NICE. I liked the location a lot! Tons of restaurants near by, the staff was wonderful and had tons of amenities. 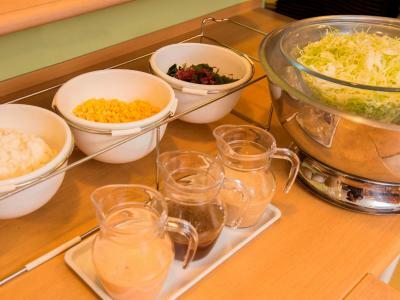 Location is good, close to Dotonbori, a very nice area where you can find many restaurants! Also close to a metro station. My room has no view so I gave it zero. The area is pretty quiet, safe and convenience, but a bit walking from the subway. I have to say the staff is super awesome! We took a taxi back to hotel and left the cellphone on the taxi, the staff helped to contact the driver and got the phone back!!!! Bed is comfy, room is small but brought for 2 ppl! It was really nice to stay there! Property was central to many eateries. Halfway between two subways. Walkable d8stance to Dotonburi. 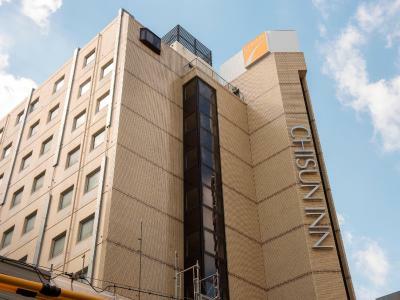 Chisun Inn Osaka Hommachi This rating is a reflection of how the property compares to the industry standard when it comes to price, facilities and services available. It's based on a self-evaluation by the property. Use this rating to help choose your stay! 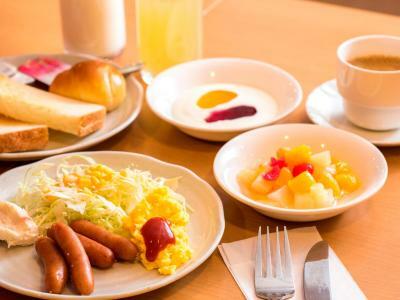 One of our top picks in Osaka.Offering a Japanese/Western buffet breakfast, Chisun Inn Osaka Honmachi is 2,300 feet from Honmachi and Shinsaibashi Subway Stations. Rooms have a flat-screen TV with video-on-demand movies. Free WiFi is available throughout the property. 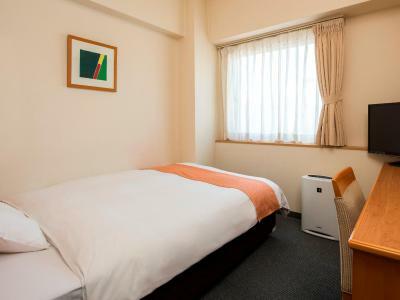 The simple yet modern rooms at Chisun Inn Osaka Hommachi come with a wood desk and fridge. 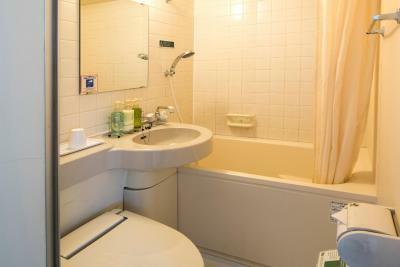 Guests at each air-conditioned room can enjoy fresh green tea or a relaxing soak in the bathtub. 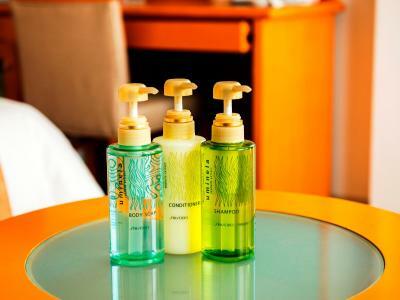 Guests can choose from a selection of free amenities in the lobby. Minami shopping area is a 20-minute walk from the property, while Osaka Castle is 15 minutes away by car. 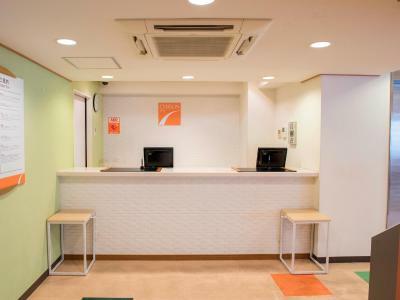 Sakaisuji-Hommachi Station is an 8-minute walk from the property. 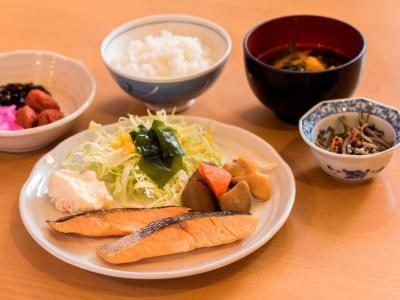 Shinsaibashi and Hommachi Station are a 12-minute walk away. Shin Osaka Station is a 20-minute train ride from the property. 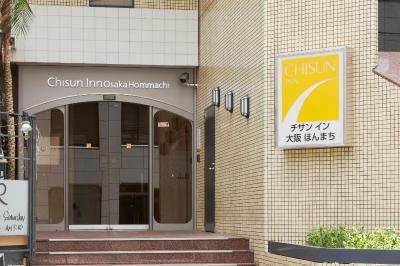 When would you like to stay at Chisun Inn Osaka Hommachi? 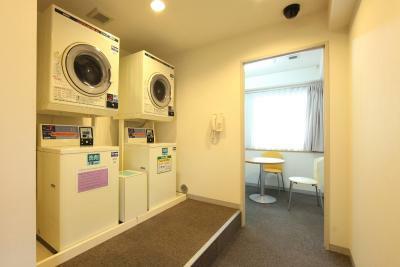 Simple yet modern air-conditioned room with a wood desk, a fridge, green tea and a private bathroom with a bathtub. 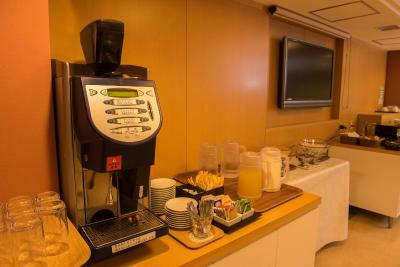 Includes free wired internet and an LCD TV. Simple yet modern air-conditioned room with a sitting area, a wood desk, a fridge, green tea and a private bathroom with a bathtub. 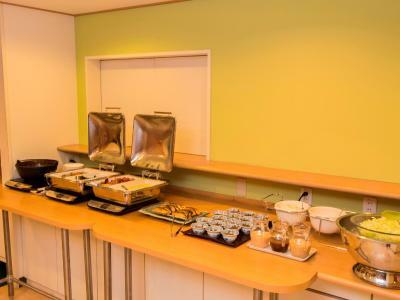 Includes free wired internet and an LCD TV. Features a 4.5 foot-wide bed. 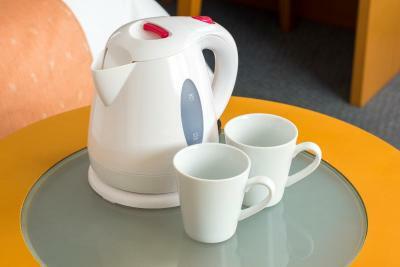 This twin room has a satellite TV, electric kettle and seating area. House Rules Chisun Inn Osaka Hommachi takes special requests – add in the next step! 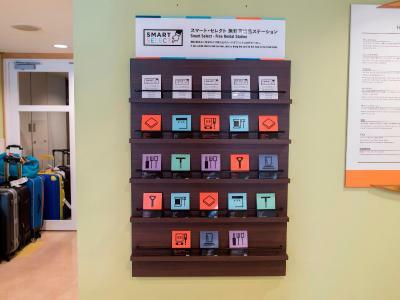 Chisun Inn Osaka Hommachi accepts these cards and reserves the right to temporarily hold an amount prior to arrival. 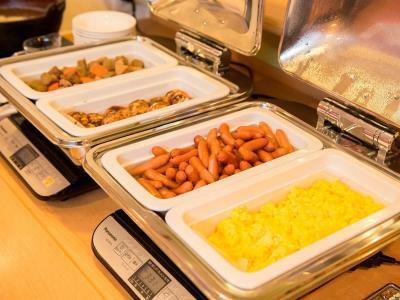 When booking for 14 guests or more, different policies and additional supplements may apply. Please contact the property for more details. The bed was pretty hard. 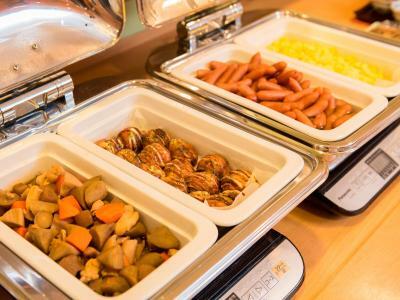 I wouldn't recommend the breakfast buffet especially for the price I believe it was 850 yen at the hotel. It is very simple and not much of a selection. Our room was by the elevator so it was a bit noisy from time to time. The rooms are a bit dated which is fine but the bathroom needs better cleaning. 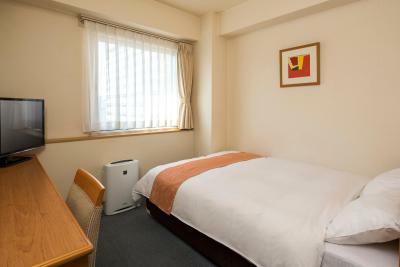 Nice location close to many lines, a shopping street and walking distance to Dotonbori. 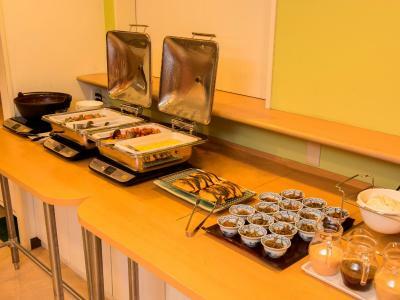 The breakfast was nice with many choices for internationals and locals. Comfortable bed, the size of the room was not too bad -we only travelled with small luggage. Room size is just ok for 2 people. Might be small if you have 2 big luggages. Quality of cleaning was good after our first day, but just so-so on the succeeding days. But our stay was good over-all. 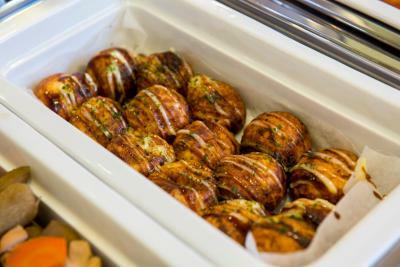 Staff were very helpful and can speak English well. 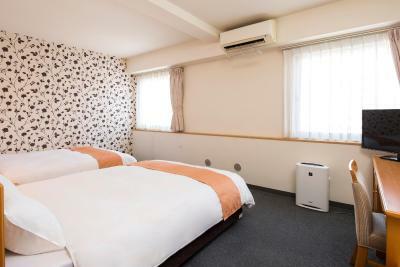 Location is very close to Shinsaibashi and Sakaisuji Hommachi metro stations. Quiet neighborhood with a Family Mart on the next corner. Front desk are really helpful and thanks to the girl who help to buy car show tickets. The double bed is quite big as well consider the bed size in Japan. High CP value and walkable to Shinsaibashi and Namba. Very friendly staff and helpful, I had a problem with my room and they immediately changed it. Roomsize for one person is okay, and the location is right in the center of all attractions and busy spots! Cheap and good. Comfortable bed. It was a good stay. The staff was nice. We used a smoker room and with the air cleaner it didn't smell that much, so it was nice even for smokers. 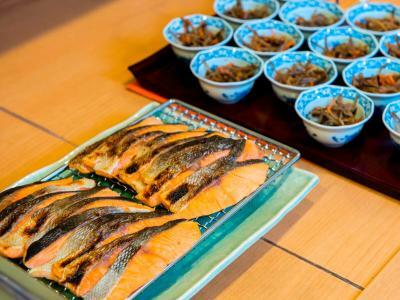 It's between 4 subway stations and 15 minutes walking from Dotonbori street. The bed is really bad and uncomfortable. There’s always cold air coming from the window. The wall is not fully insulated. The bathroom is cold and not very cozy. The AC is really loud and you cant really sleep that well. There’s only one blanket for 2 people. I guess you get what you paid for but this is quite bad for our experience. But at least the area is good. There’s plenty of restaurants and shops nearby. The hotel is located at the center of 4 subway stations, it is convienvent but also a bit far away especially when you are tried. The room is bigger then expected. The bed & pillows are comfortable. 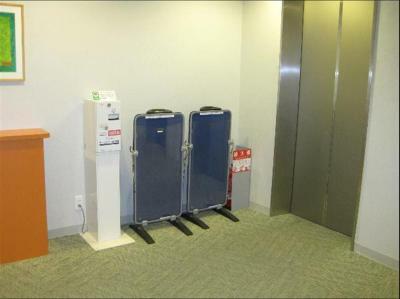 There is not much noise at night even the room is near to the lift. 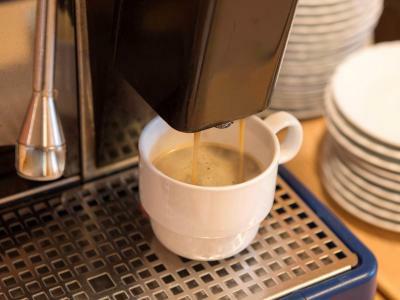 No coffee available to guests, unlike in many other similar-priced hotels (including others in the Chisun chain).